With a performance as slick as his new hairstyle, Ronnie O’Sullivan took just 39 minutes to beat Tian Pengfei 4-0 and reach the last 32 of the BetVictor Welsh Open. O’Sullivan was in ruthless mood as he fired breaks of 110, 90, 112 and 102, his Chinese opponent scoring just 37 points in four frames. 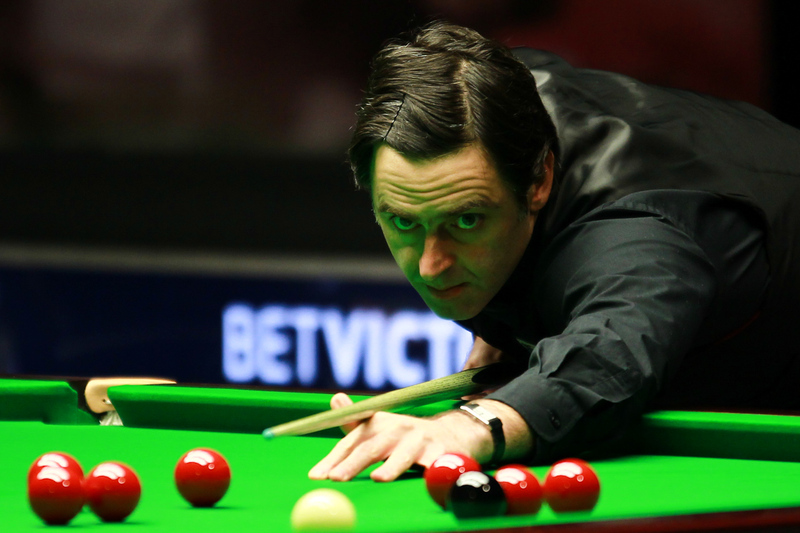 O’Sullivan, sporting a swept-back style kept in place by a hair clip, did not threaten a maximum break but was still in imperious form as he set up a third round match with Jimmy Robertson. Asked about his decision to turn down the chance of a 147 yesterday, O’Sullivan responded: “I don’t see what’s wrong in just bringing a form of entertainment and making it a little bit light hearted because it can be a serious game. Once I step over that line when I’m ready to play, I go into a mindset that I have to be myself. Sometimes I get it right, sometimes I get it wrong, but over the course my career I’d like to think I get it right more times than wrong. I’ve already had 13 maximums, five world titles, six Masters, five UK Championships and hold the record for the most centuries. I think I’ve done some good things. “If I was to go out there and think about charities, mums, dads, my children, what my cleaners are doing, whether I’ve paid my bills, what Barry Hearn wants me to do, what the public wants me to do…I wouldn’t be able to perform. I’d be too worried. When you cross that line you have to back yourself, you need to grow shoulders deal with whatever is put in front of you. Defending champion John Higgins also impressed as he saw off Sam Baird 4-0 with a top break of 115. 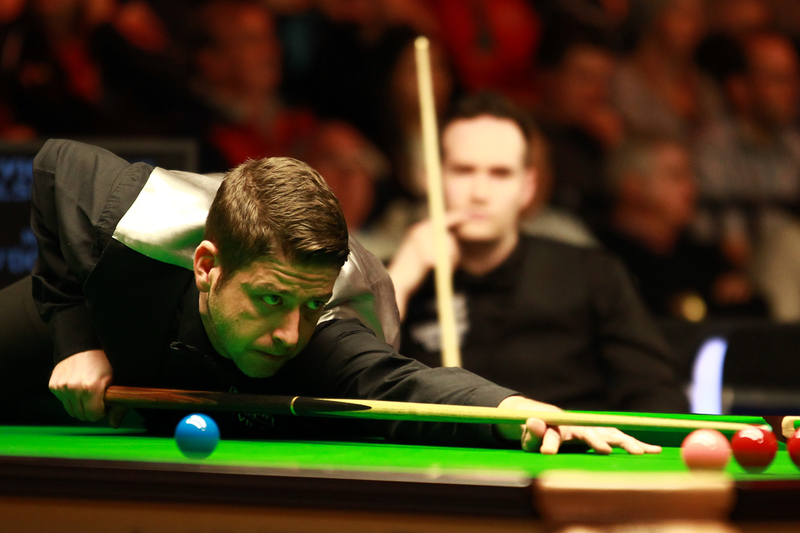 Carmarthen’s Matthew Stevens produced a blitz of high scoring as he came from 2-0 down to beat Martin O’Donnell 4-2, racking up runs of 68, 97, 131 and 98. Fellow Welshman Michael White is also into the third round as he edged out Tom Ford 4-3. White made a stunning 56 clearance in the decider which was initiated by a tremendous long red. German Masters and Shoot Out runner-up Luca Brecel edged out Mark King 4-3 while veteran Ken Doherty scored a 4-3 win over David Gilbert.